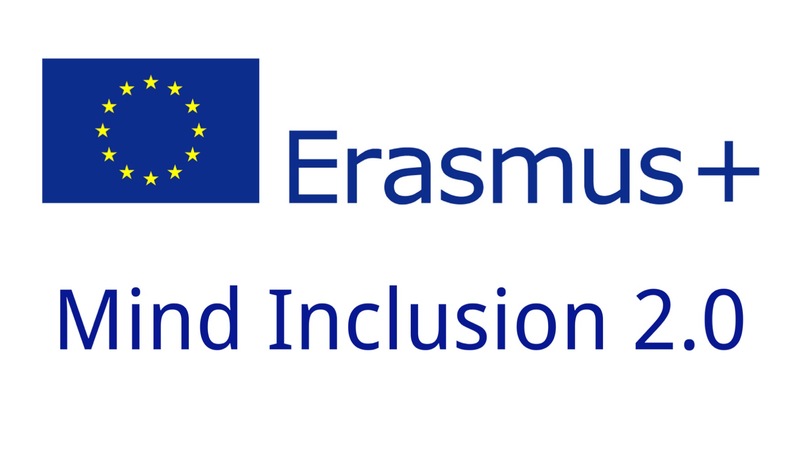 On November 1st, the Erasmus+ project Mind Inclusion 2.0 has officially begun. Mind Inclusion 2.0 is founded by the Erasmus+ program under the call KA204 “Strategic partnerships supporting innovation”, in the field of adult education. Social IT will work on the project along with 5 partners from 4 European countries (IT, ES, FR, LT) and will begin in November 2018 and will last for 2 years. Mind Inclusion 2.0 wants to foster the competencies of educators of intellectually disabled people across Europe to promote the participative co-creation and use of an innovative online tool (a web platform) supported by the definition of a solid facilitation methodology which will contribute to the sustainable and inclusive involvement of disabled people in the society. Promote social inclusion and equity at local and European level through a participative approach and the empowerment of professionals working in the field of intellectual disability. Develop professionals’ competencies promoting new methodologies through the effective use of ICT tools. Create a responsive web platform that gathers information about public places that are keen and sensible to people with intellectual disabilities and their caregivers. The project will use a participatory user-generated content approach and ICT-based methodologies specifically targeted to intellectually disabled people.